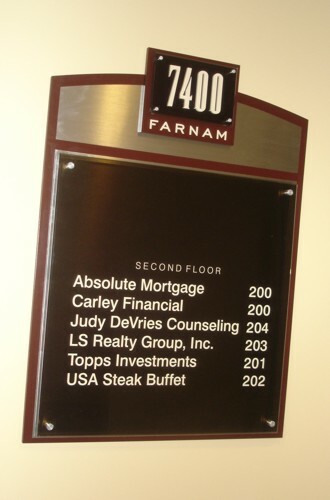 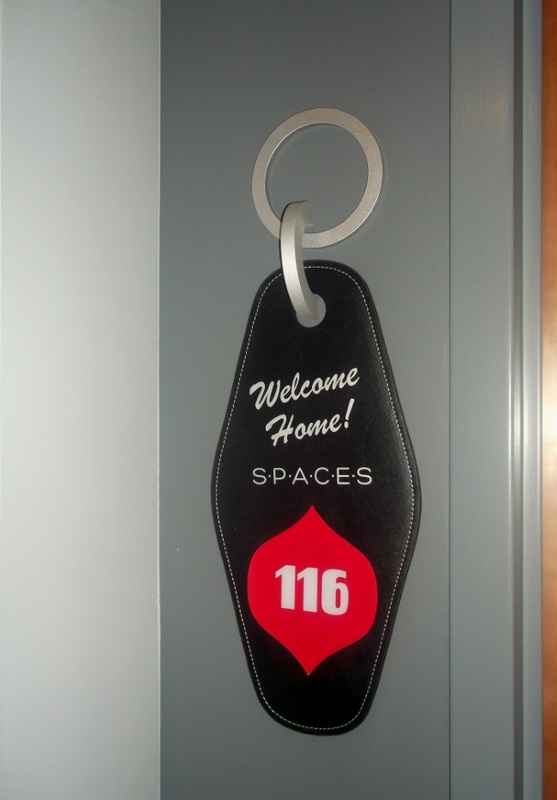 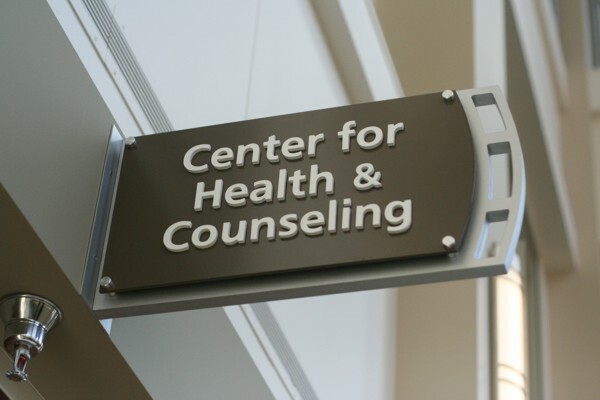 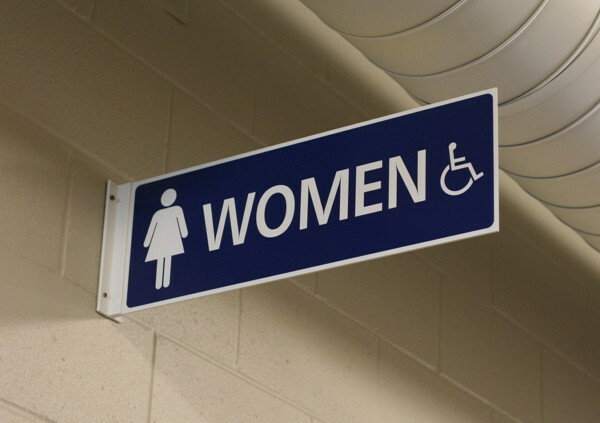 SIGNWORKS, Inc. can create coordinating “sign systems,” from exterior signage to indoor wayfinding signs. 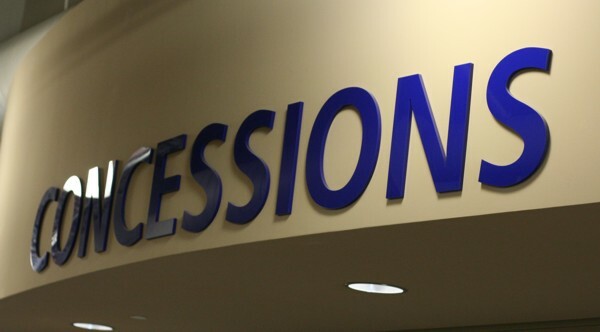 We can design a complete sign package, from the ground up, to ensure consistent design and message elements, and carry your theme throughout your business. 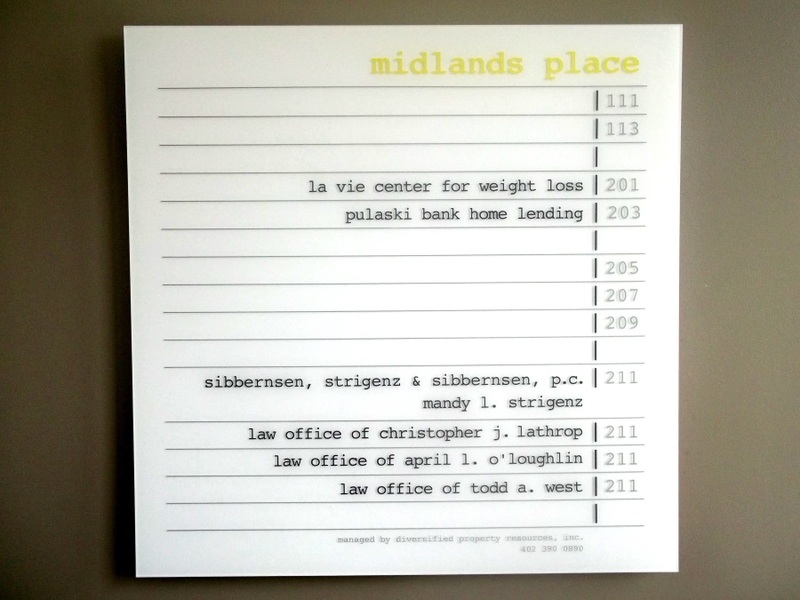 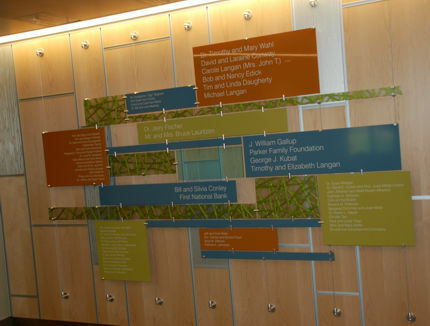 Whether it is a large donor wall that is recognizing a group of donors or a single plaque, we can create the look and level of distinction that each warrants. 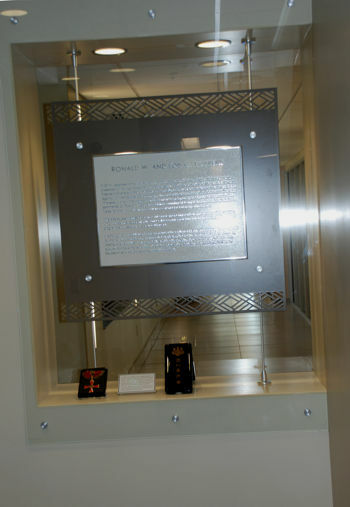 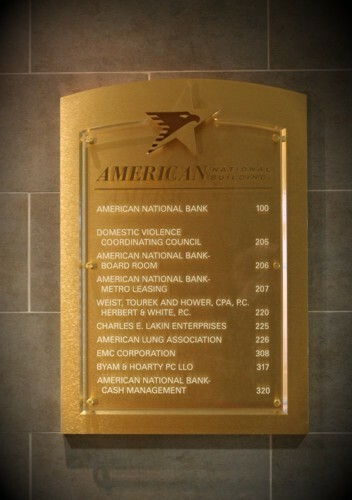 SIGNWORKS, Inc. can provide custom cast or etched plaques for your business. 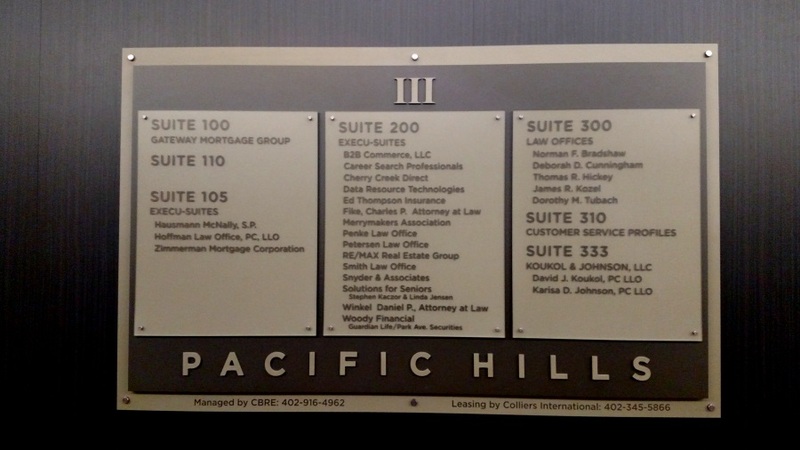 We will consult with you on the design and the proper materials to use, so that your sign is of high quality and will last for many years. 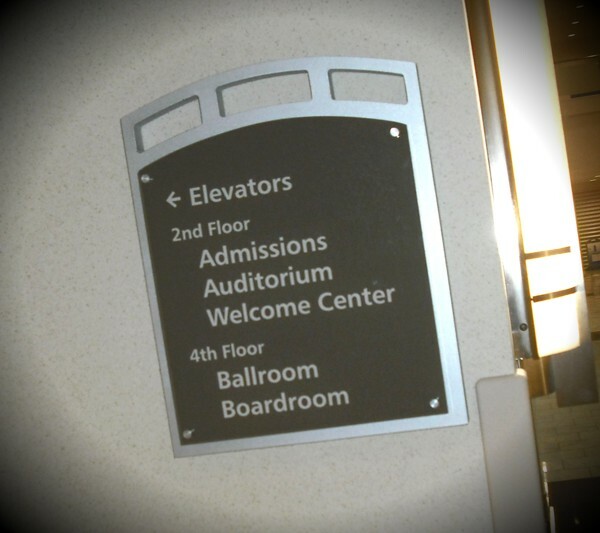 No matter what type of sign you need, SIGNWORKS, Inc. can help you determine what bests suits your business and design a system for you. 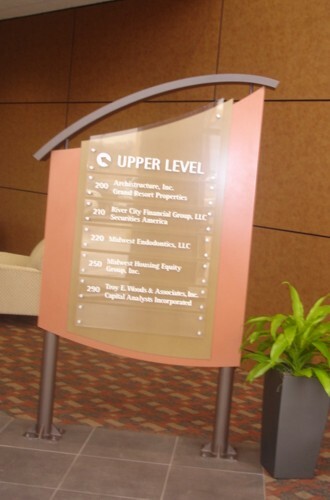 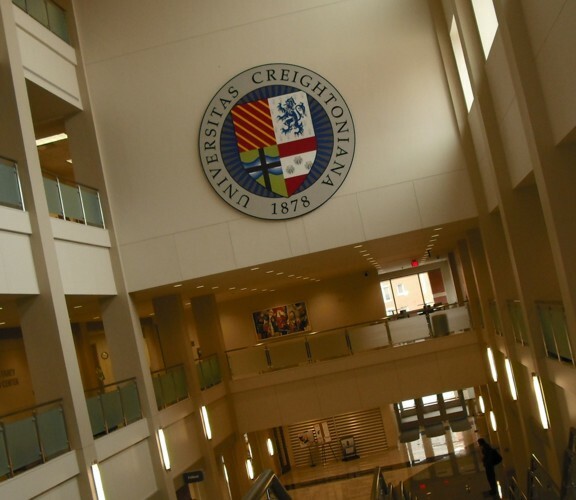 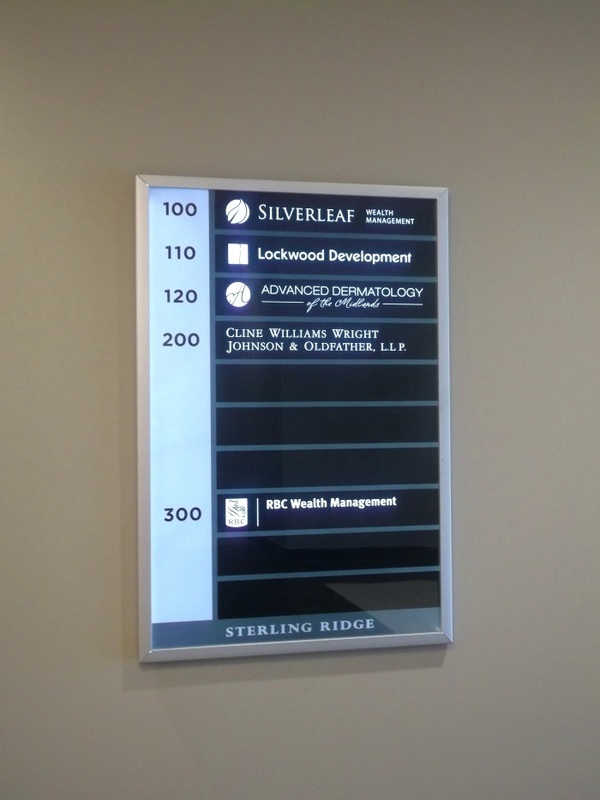 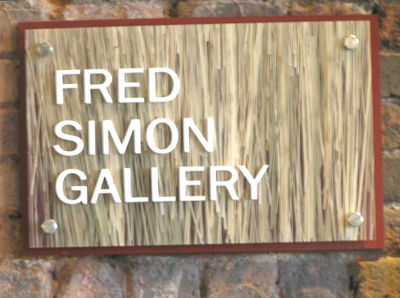 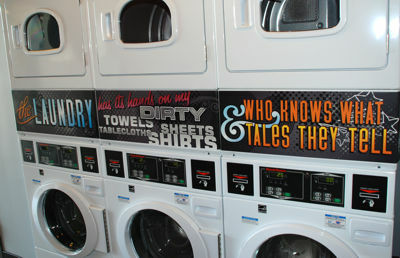 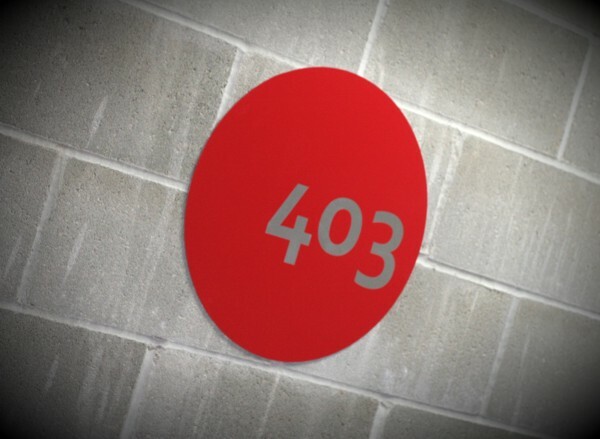 Take a look through our Photo Gallery of Indoor Architectural Signage. 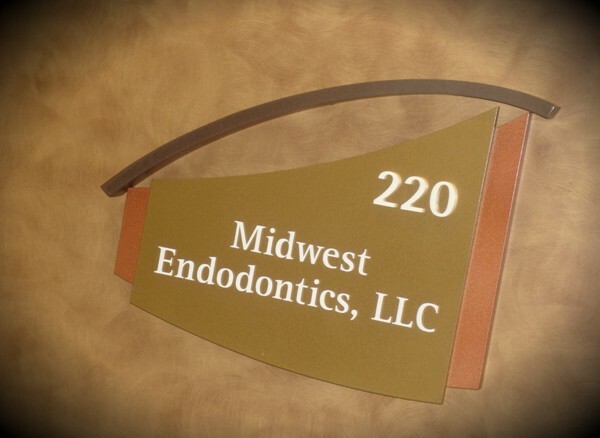 Feel free to contact us with any questions. 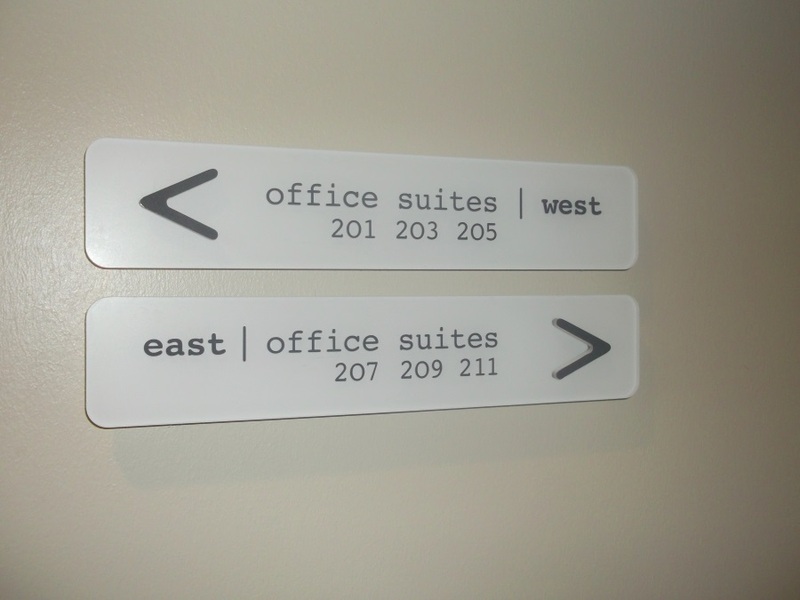 We’ll be happy to assist you in making the right choice. 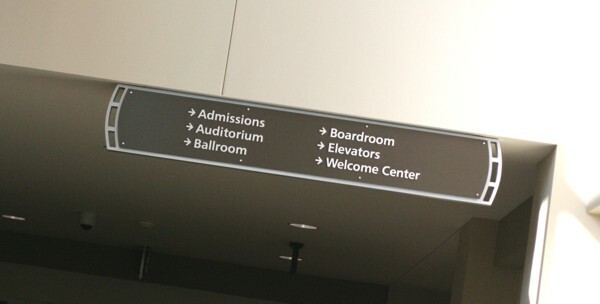 For more information, please contact us at info@signworksomaha.com or call (402) 346-5447.